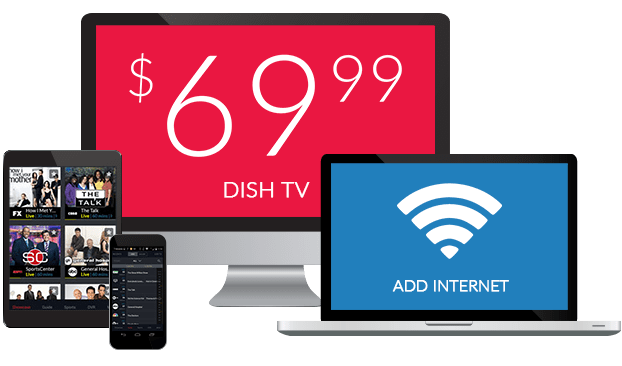 What Channel is BYUtv on DISH? BYUtv is on DISH channel 4369. Popular titles include American Ride, Joan of Arc, Random Acts, Studio C and Tricked. Along with BYUtv series like After Further Review and BYU Sports Nation, BYUtv also broadcasts football and basketball games. Yes! 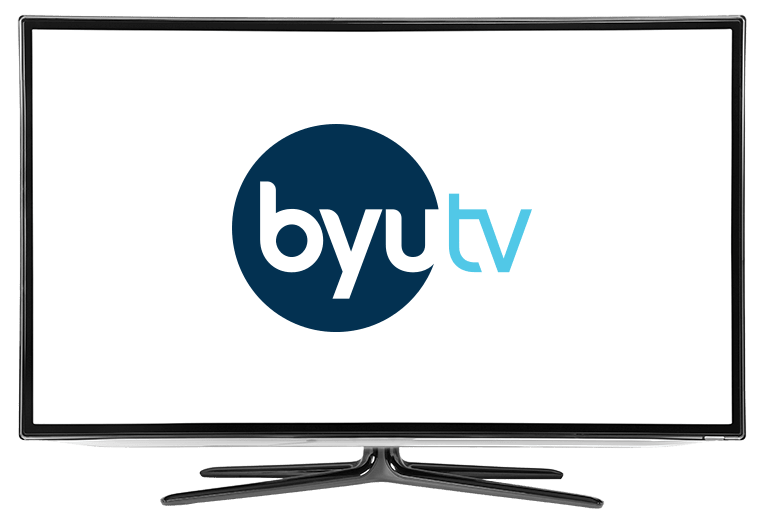 BYUtv is an arm of Brigham Young University that’s aim is “engaging like-minded communities and elevating ideals into action.” Catch live sports and original shows that focus on BYU’s sports teams, history, comedy and other wholesome, family-friendly content. Studio C is one of BYUtv’s most popular series for a good reason. This hilarious sketch-comedy show features relatable characters in awkward positions from a gifted cast of actors and comedians. Everyone from the Bisque Man to the Awkward Avoidance Viking have a place on Studio C, and on your TV. Everyone has a story to tell, and journalist Todd Hansen has set out to collect those stories. Tales of courage, faith and strength from across the country are shared on The Story Trek. Hansen travels randomly to people with the greatest stories of all kinds from people in all walks of life. Join sportscaster Dave McCann, along with a panel of experts, to dive deep into the results of BYU football games. Team and player analysis is all included, with a play-by-play look at what worked and what didn’t for the Cougars. Celebrate wins and dissect losses each week with Dave on After Further Review.